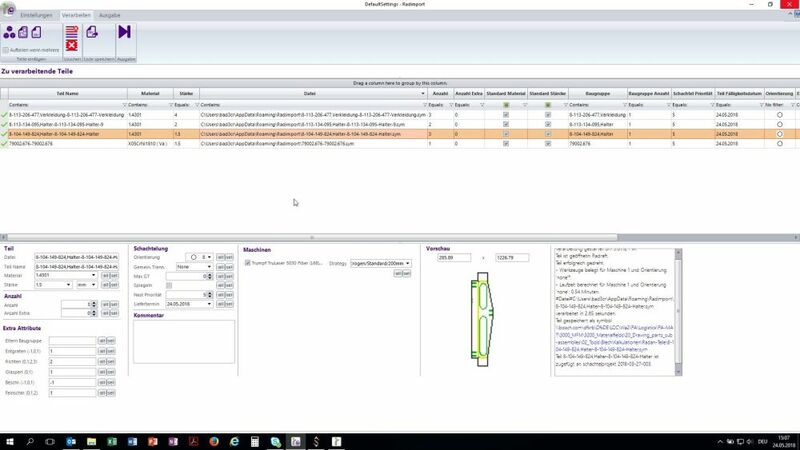 One of the world’s leading IoT companies uses Radan software in a pilot project to ensure it gets the best deal from suppliers who produce its sheetmetal components. "Radan will highlight which supplier is the most suitable supplier for each part. It means that we not only control the price, but we choose the best subcontractor based on the part requirements." Robert Bosch Packaging Technology GmbH is part of the worldwide Bosch Group – a leading global technology and services supplier. 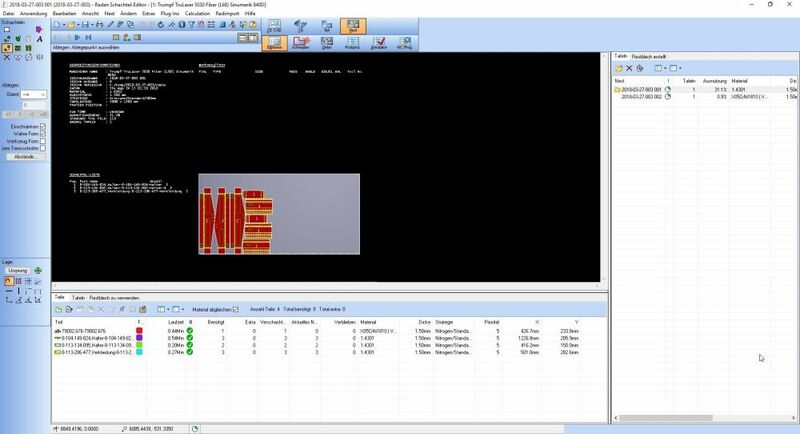 It recently invested in Radan to produce accurate costings for procurement it needs for packaging machines it produces for the food and pharma industries. With only a small in-house production team, the company outsources production of its sheetmetal parts. 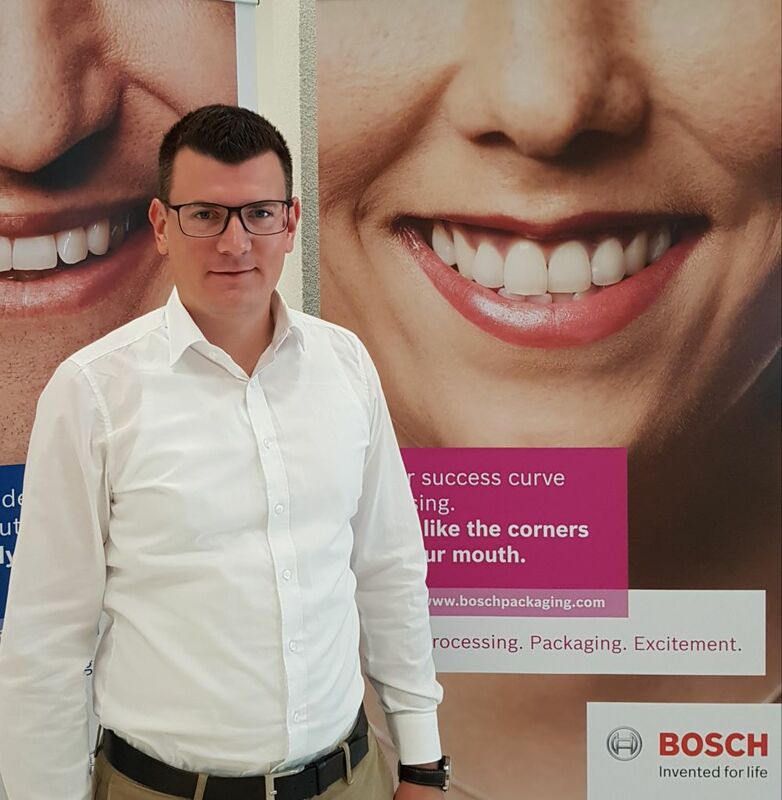 Dominik Bach is responsible for the material-field management of sheet metal products in the Headquarters at Robert Bosch Packaging Technology’s base in Waiblingen, Germany. He says Radan solved an important issue for them. “Our suppliers weren’t able to give us accurate and fast calculations regarding the sheetmetal parts. 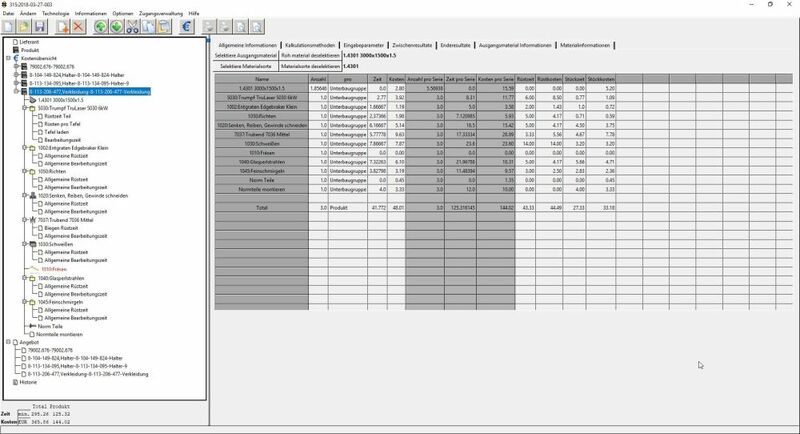 To manage that, Bosch invested in several Radan modules – Radimport, Radprofile, Radmanager and Radquote, which automates most of the calculations. The engineering department produces 3D SolidWorks models which are imported into Radprofile through Radimport, and automatically unfolded, showing laser cutting time and material usage. “Predefined formulae are then inputted using popup menus for the costs of individual operations on the parts – including bending, straighten, deburring, welding, glass-bead-blasting, drilling, purchased parts, manpower and delivery. “These calculations fix the price for machining cycle times and all additions,” says Dominik Bach. “The only variable is the hourly rate for our suppliers’ shopfloor workers. But it means we fix the end price we’re prepared to pay each subcontractor, and we can back it up with our calculations produced by the market-leading sheetmetal software. “If a supplier has higher manpower costs we expect or help them with supplier development tools (e.g. quick-change-over workshops) to optimise production to compete with a supplier who has lower manpower costs. For example, a supplier with fast laser cutting but slower welding rates, would lose out on a project requiring more welding. Radan gives us the ability to always select the best supplier. He says it’s a “win-win” situation both for Bosch and the supplier, citing three major benefits for each of them. A Multi-year contract to produce the parts. 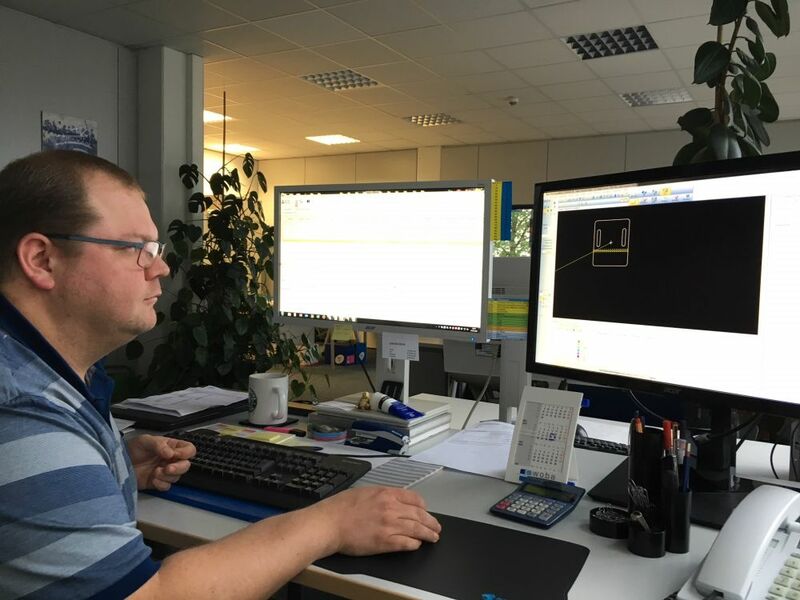 Currently Dominik Bach and his team use Radan in this way, but if the pilot scheme proves as successful as early indications would suggest, it is likely to be rolled out to other Bosch plants around the world.